Spirit Airlines is the American ultra-low cost airline which operates scheduled flights throughout the U.S., Latin America, Caribbean and Canada. Spirit offers their flyers unbundled fares without any extras. But Spirit does not stop here. The airline offers their flyers to fly at even lower cost if not for free by joining their Free Spirit™ frequent flyer program. If being a member of Free Spirit program is not enough for you, you can rack up your earnings by using the Spirit Airlines World MasterCard® or any of the airline miles credit cards you see below. Free Spirit miles rewards program allows flyers to save on their airfares even though they've already saved by flying with Spirit Airlines. It costs nothing to join Free Spirits program. 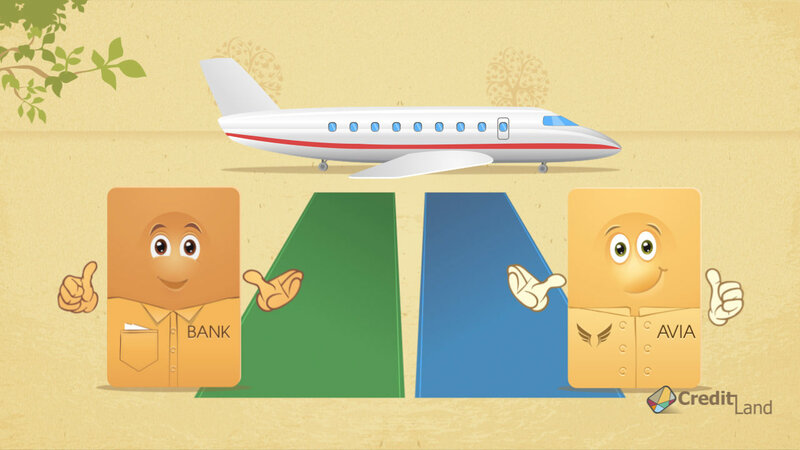 As a member you will earn miles on flights including on flights with partners. Members are also given a faster online booking and ability to manage their reservations. Those Spirit flyers who want to earn more rewards should not pass by the Spirit World MasterCard credit card. This card will allow you to get your reward Spirit Airlines ticket faster because you will earn 2 miles per dollar charged to your Spirit MasterCard. Spirit made it easier to redeem miles with online mile redemption. You just need to select purchase with miles when you search flights. When you use your Free Spirit MasterCard credit card, the roundtrip awards start at as little as 5,000 miles. Frugal flyers can save even more if they redeem their miles during off-peak periods. Spirit offers a mileage chart where flyers can see how many miles they can save if book during off-peak periods. However, those off-peak awards are available only if you book with your Spirit MasterCard credit card. Spirit Airlines credit card can certainly give you some freedom when you fly with Spirit, but when you do want more freedom, you may want to consider a general travel credit card like we offer on this page. How to earn more Spirit miles? I don t know if it is possible to buy miles or maybe I can earn miles with partners?